Found this walking back from the store. 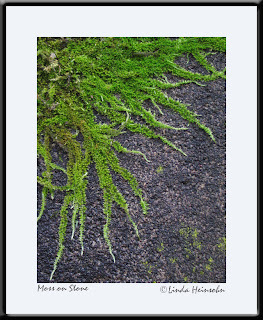 Very interesting tendrils of moss on the stone pillar post on the corner of the mausoleum property. I thought about Photoshopping it but I like it the way it is.